 Listed by Cheri St. Pierre - Keller Williams Realty (605) 390-2481. 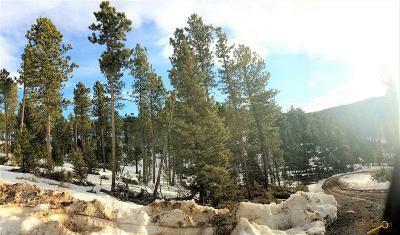 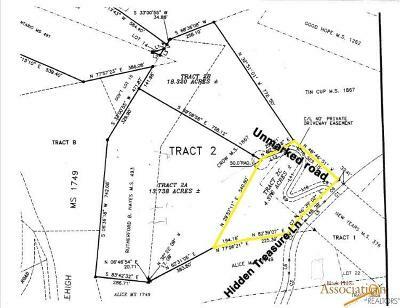 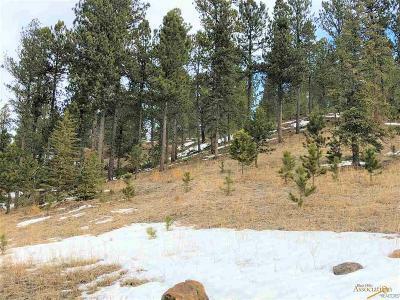 Gorgeous lot just under 5 acres where the sky is the limit with what you can build! 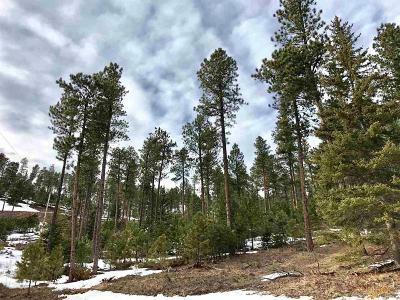 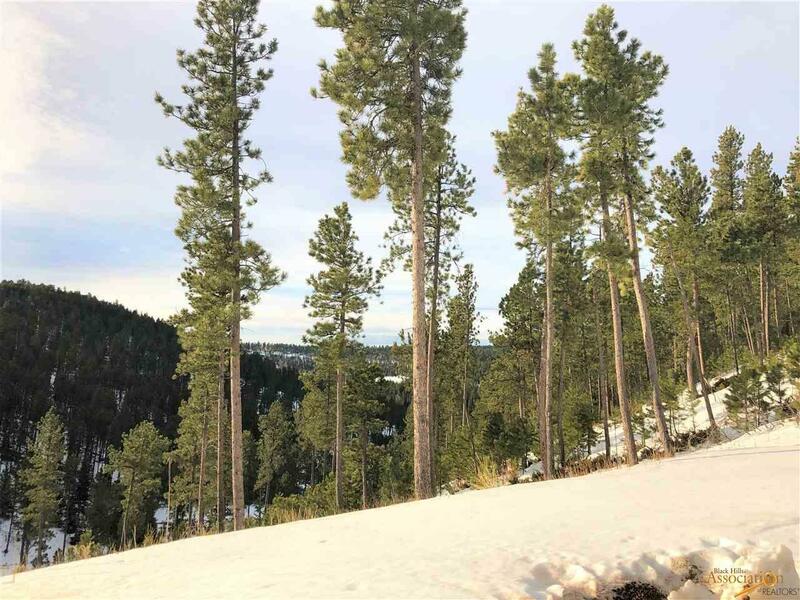 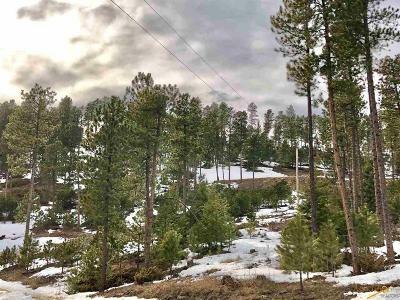 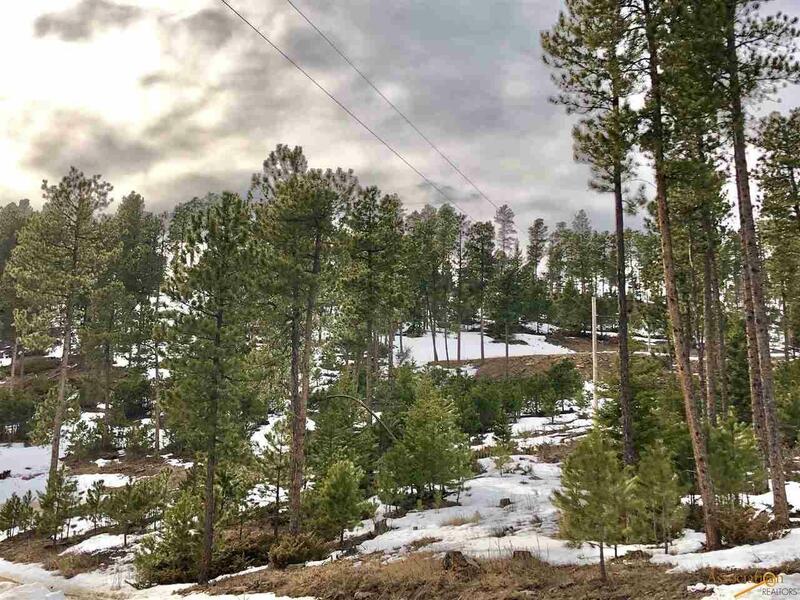 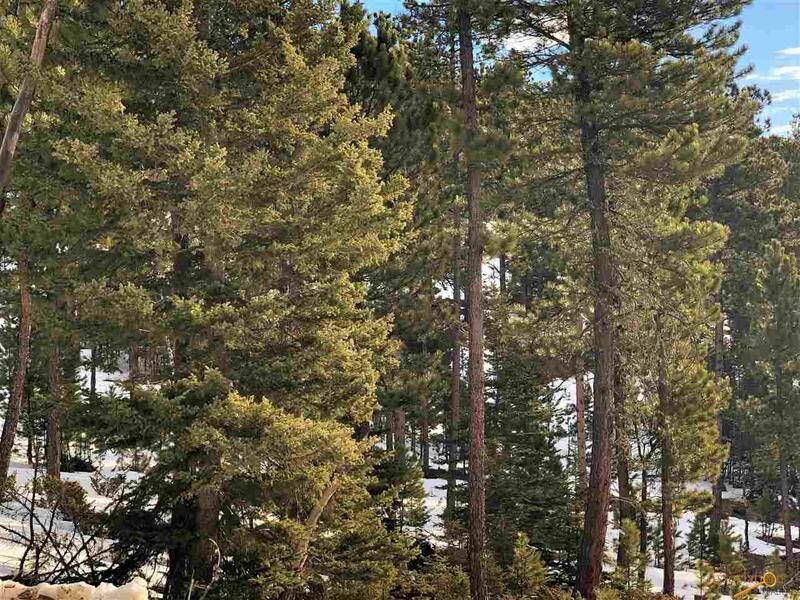 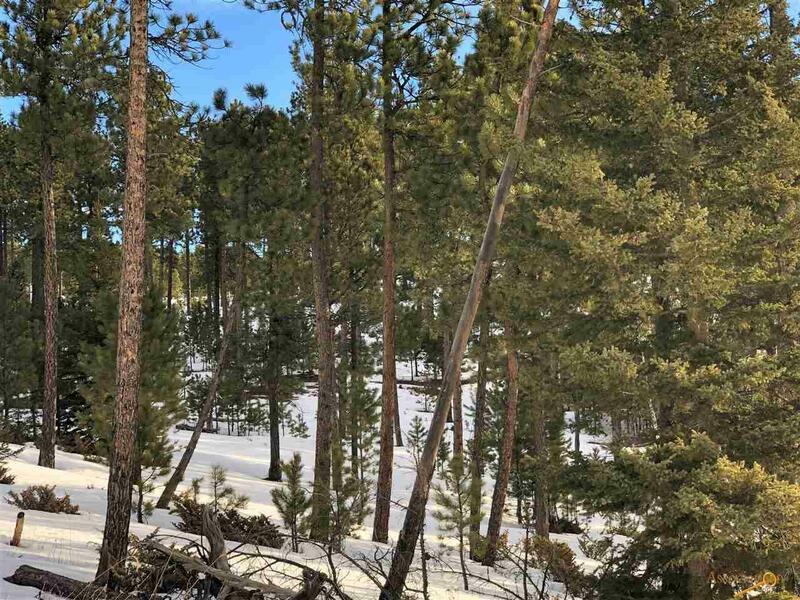 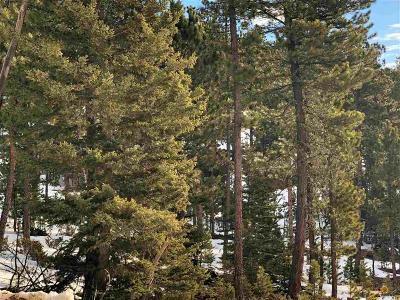 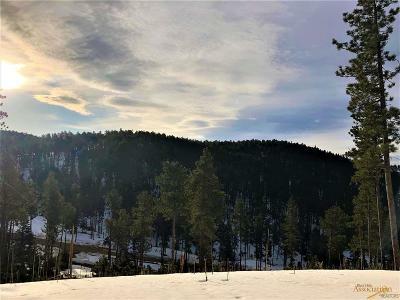 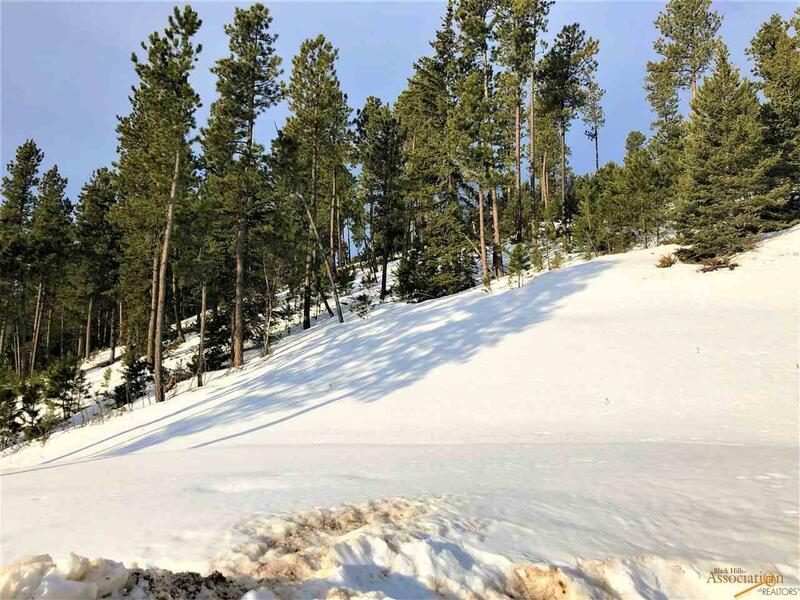 With both level and hilly surfaces and overloaded with pine trees, this desirable retreat boasts no covenants, horses allowed, and electric to lot. 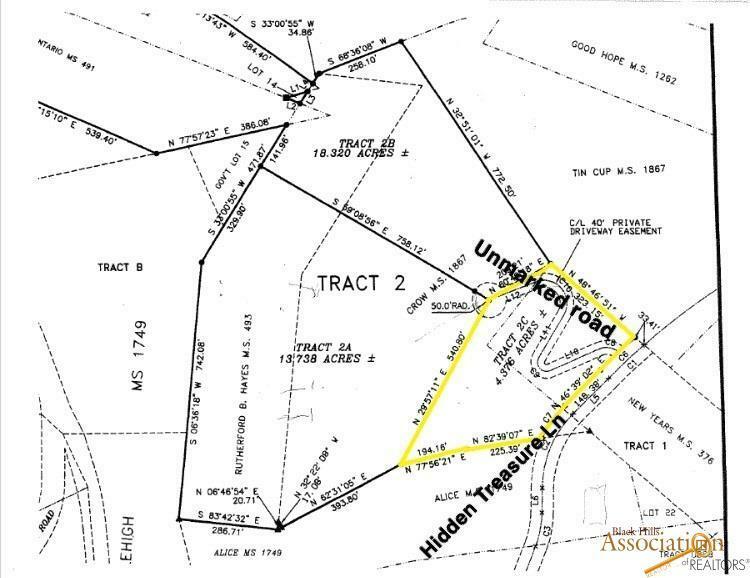 Mineral rights negotiable.